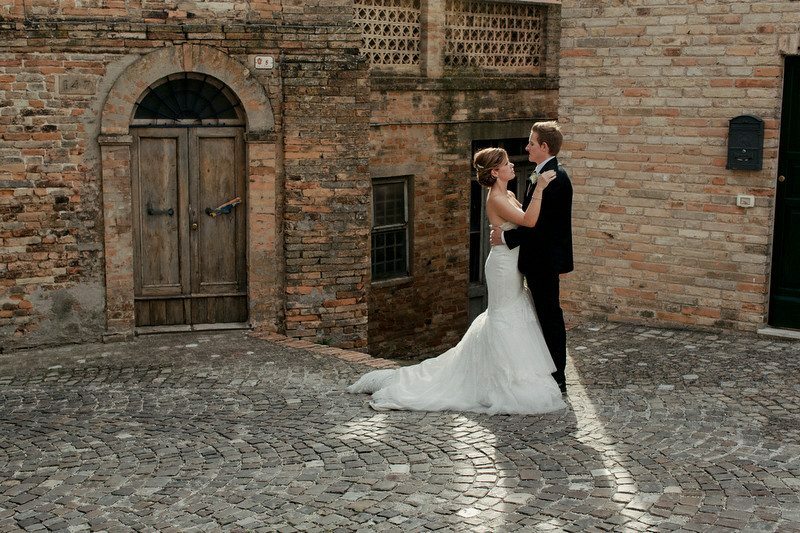 Laine & Paul were married in the grand Palazzo Mannocchi Town Theatre. Palazzo Mannocchi is situated in the region of Le Marche, which is gentle hilly wine country that benefits from ideal soils formed by marls and sandy loams, and enjoys beautiful weather offered by the immediate vicinity of the Adriatic coast. The wedding was a three day affair consisting of around 70 close family & friends. Guests were treated to amazing local food & wine, BBQ’s, swimming in one of three pools and gorgeous scenery . We performed during the Ceremony, Canapés & Drinks reception, and their Evening reception, and we enjoyed every bit of it! We would like to thank Laine & Paul for having us on their special day. It was an absolute pleasure.